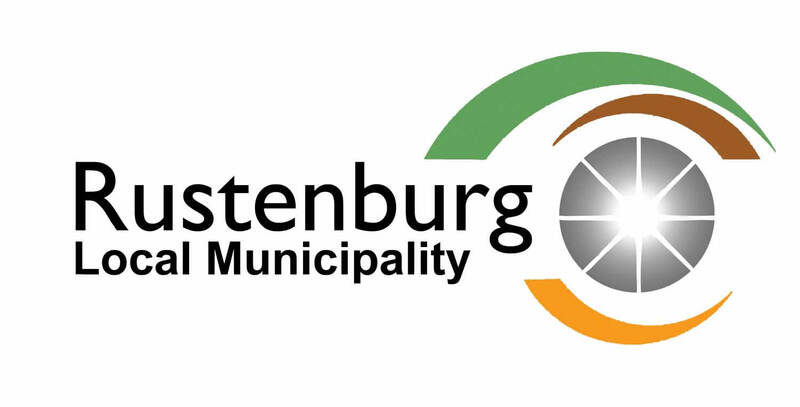 The Rustenburg Local Municipality would like to notify residents of the current power outage in parts of Rustenburg. 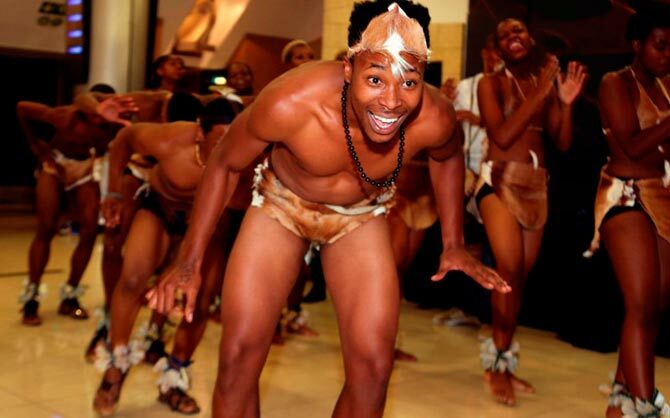 The outage is due to a cable fault, affecting most parts of Cashan, Safari Tuin, Waterfall East, Protea Park, and parts of the Mall. Technicians are currently on site working on the problem. Due to the extent of work, it is estimated that it will take about six hours to completely fix the problem and restore power supply. Residents are therefore advised to exercise patience until the problem has been fully resolved. NB: All electrical points should be considered live, as a result of this outage. For further enquiries kindly contact Mr. Andrew Seome on 014 590 3525/ 3111 or 082 717 4374.